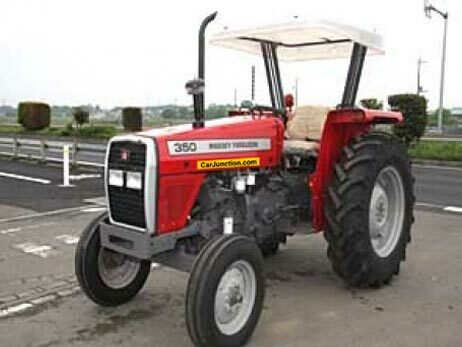 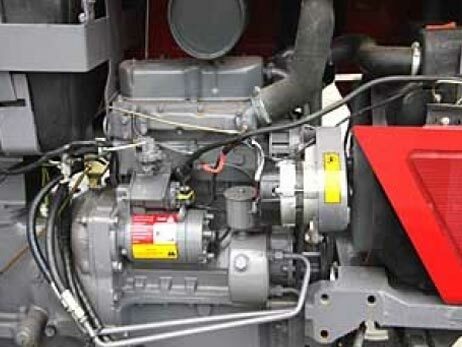 Car Junction offers brand new Massey Ferguson 350 Tractor for sale at highly discounted price. 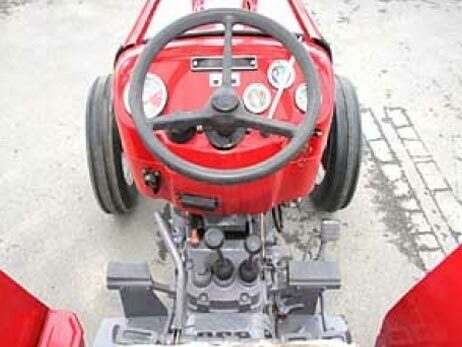 This 50hp tractor has spring suspension seat, hydrostatic steering and hydraulic position control. 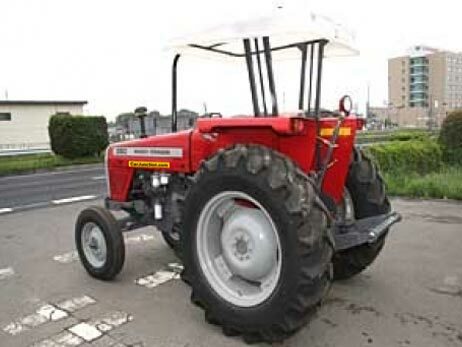 We have our own yard in Gaborone, Botswana where you can visit and see our ready stock of Brand new and used Massey Ferguson tractors. 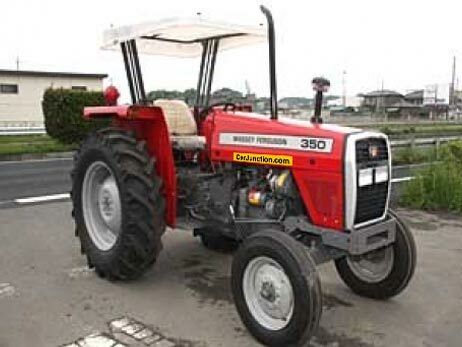 If you are interested in MF 350 Tractor, Contact Car Junction Botswan.